No matter how great your business idea may be, its success depends on one very important factor: other people. You can get all the other building blocks in place – a solid CRM, a brick-and-mortar storefront, inventory out the ears, and an advertising strategy. But devoid of a strong network, you’ll reach the ceiling very quickly. Building a network is vitally important to getting a business off the ground, and just as important to keep it growing in the long term. It serves several purposes, and not just for you. Whether you’ve been in business on your own before or you’ve been an employee, you’ve been passionate about what you do. That passion doesn’t last forever, though, and you’ll find some aspect of your business suffers. Connecting with other entrepreneurs in similar situations is wildly motivating. It can remind you why you’ve established your business in the first place and give you the spark to kick it up a notch. 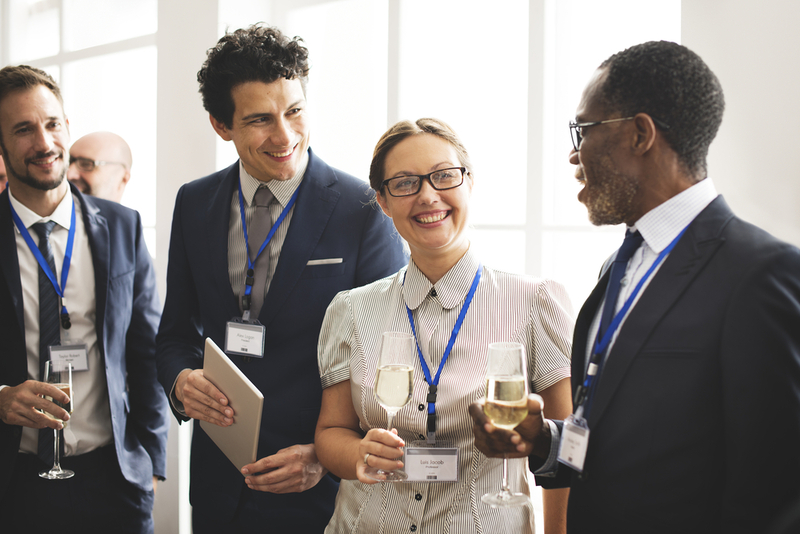 You can connect with like-minded entrepreneurs at groups like Atlanta Business Network where seminars can help you build on your current skill set with new tools. An age-old habit for entrepreneurs is to re-invent the wheel. Whatever industry you’re in, it’s been done before. Build off the success of other entrepreneurs by establishing relationships with people who’ve been where you are. For the most part, successful business owners want others in the industry to succeed. All it takes is a quick introduction to start the conversation. Put your best foot forward and show that you value their input by taking them out for a business lunch while you discuss pain points, victories, and failures. On Meetup, you’ll find an array of industry-specific groups in Atlanta that meet regularly. Find one that aligns with your business and set up shop as a regular attendee and contributor. While your network might be more for your education and edification than anything else, you should use it to your advantage as a business too. That’s especially important for retail or service businesses. Give your friends, family, and acquaintances the opportunity to support you in one of the most important ways – sales. You’ll quickly find out who has your back, and who’s the freeloader friend that’s just creeping you on social media. 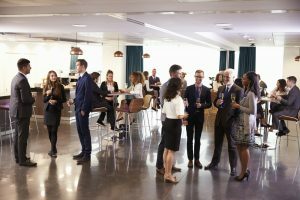 Networking may be directed for business but don’t forget about personal growth. As a leader, developing key strengths to manage and guide your team, speak publicly, or develop proposals can be less painful than you expect when you seek out a mentor. 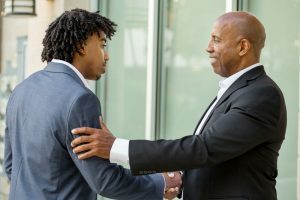 One of the best sources to connect with mentors is SCORE Atlanta. Browse the mentor listings and connect with those you want to learn from. There are free or next-to-free seminars and workshops you can enroll in, and a score of resources you can exploit on the website. But mentorship is a two-way street. No matter what stage of business you’re in, become a mentor to someone else. It’s a great way to pay it forward, for all you’ve learned from your own mentorship experience. Jason Unrau is an investigational journalist and writer for ASBN. Jason’s expertise is in enhancing the customer experience, innovation, and promoting a healthy, profitable business.